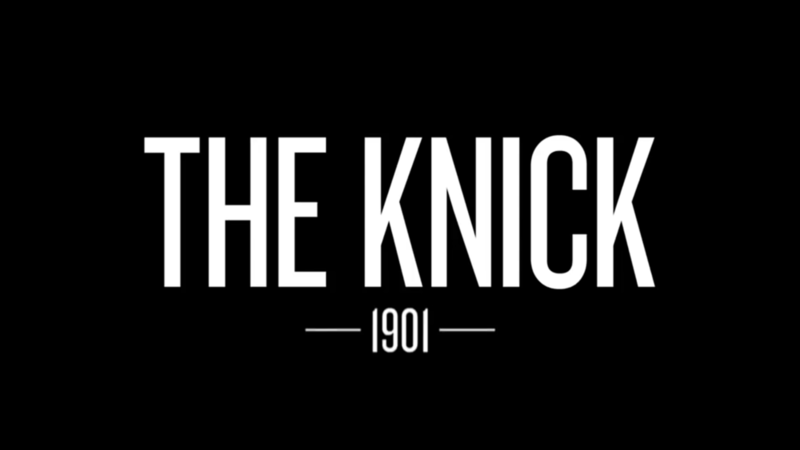 To compliment The Knick’s second season, six behind-the-scenes interviews with the show’s cast and writers put modern social justice work in context, revealing how much -- and how little - life has changed since the 1900s. I co-created and edited the series while working with writers to determine debatable themes presented in season 2. Writers Jack Amiel and Michael Begler join cast members to introduce some of the season's controversial themes. Clive Owen and the cast look at doctors and patients who see addiction as a disease. Women of 'The Knick' look at their place in the show's period setting and their importance in Season 2. Andre Holland and the creators discuss the racism in the 2000s and 1900s. Cast and crew members discuss Gallinger's fascination with ethnicity and eugenics.